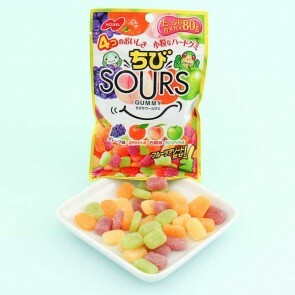 Sours are the amazing gummy cubes covered in sour powder by Nobel! These sour gummies are sweet, soft and sour and packed full of flavor! They are incredibly popular in Japan, and come in several different flavors! Nobel is a real gummy expert and sours are no exception! 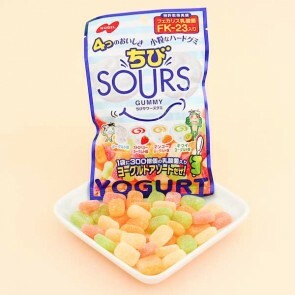 If you like the sours, why not check out their Super Mario gummies for more Japanese gummies!